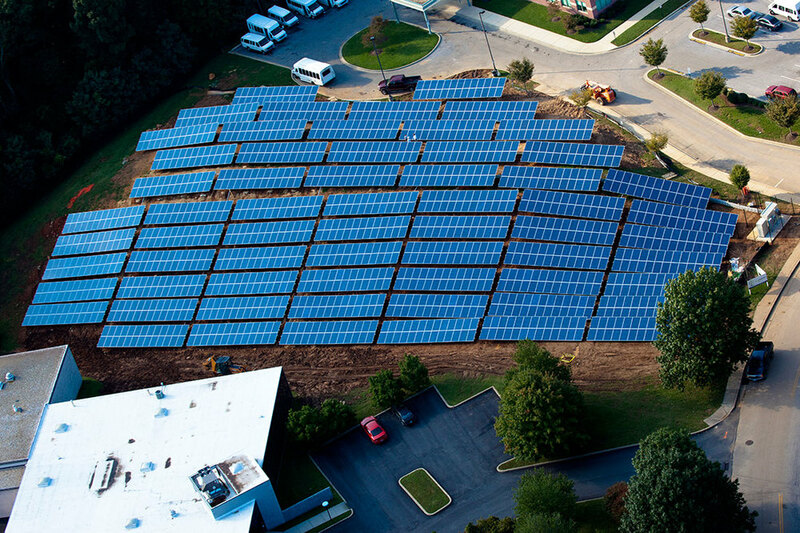 Bithenergy is seasoned in the renewable energy field having installed, serviced and maintained over 20 solar energy systems in Maryland, Virginia, Massachusetts and Pennsylvania amounting to more than 33 MW of solar energy. Bithenergy has developed what we call Hybrid Renewable Energy Systems (HRES), combining solar panels, solar hot water and a wind turbine in one solution. Bithenergy’s generation services include system project management, design, financing, operations and maintenance (O&M), and systems integration. Bithenergy also provides services in renewable energy financing, construction financing, PPA negotiations and Debt/Equity structures for multi-megawatt utility-scale projects. Bithenergy’s national network of contractors consists of over 50 strategic partnerships, joint ventures and teaming arrangements that encompass a range of scope and services. Bithenergy’s past projects demonstrate our strong financial stability, proven solar technological solutions, effective design and construction practices and established project management talent and methodologies. 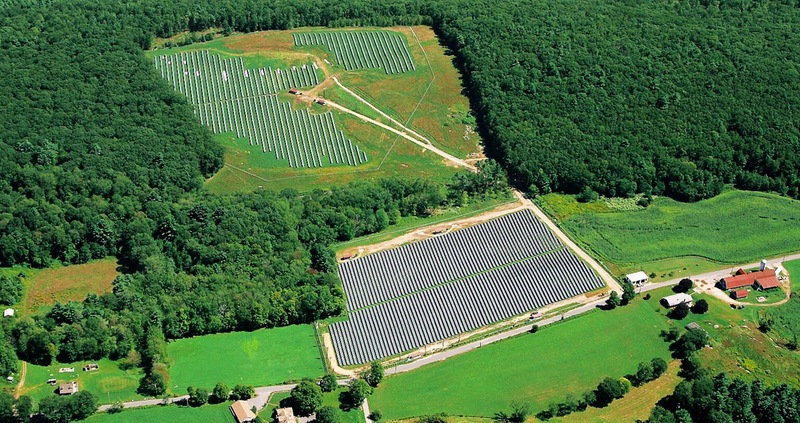 This system is 1 of 5 ground mount solar power plants co-located on one site, totaling 10MWs. Bithenergy originated, arranged financing, and negotiated/executed the 20 year PPAs for all five phases. The site is located in Howard County Maryland and is within the BGE service territory. As the developer, Bithenergy coordinated all site improvements, engineering work and tax assessments with the local government and private entities. The site is accessed via a bridge located immediately off of a major state route, thus careful planning and coordination was expenential to the projects’ development. 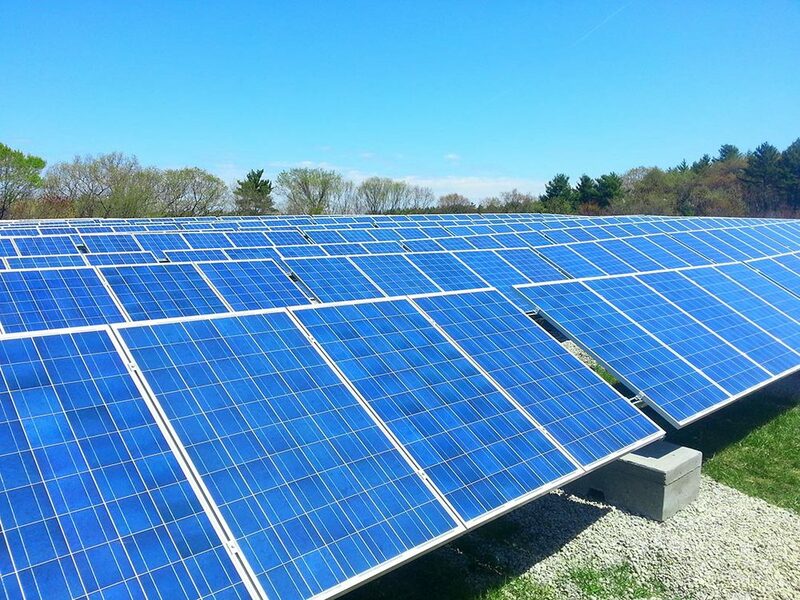 Join Bithenergy on this 360 tour of their 10MW solar facility at Nixon Farm in Howard County, Maryland. 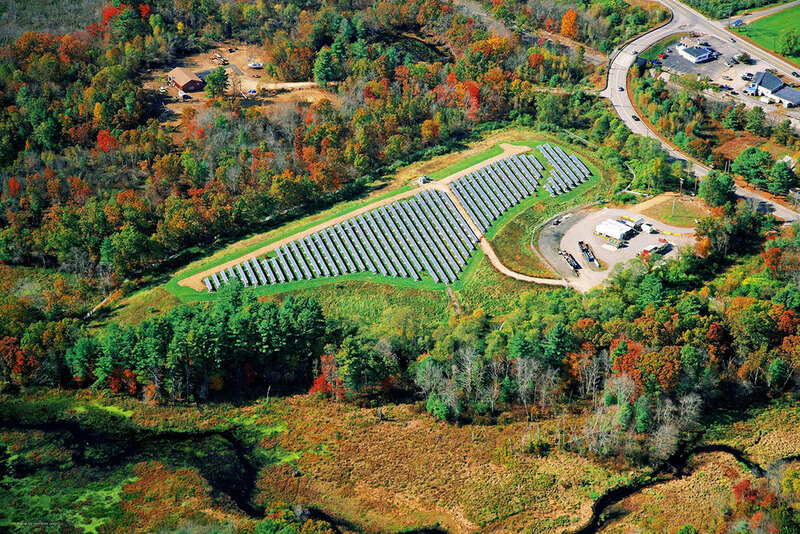 Bithenergy was awarded a 4.3MWDC (3.5MWAC) Solar Array Power Purchase Agreement (PPA) that completed the installation’s requirement for a 5MW solar array. 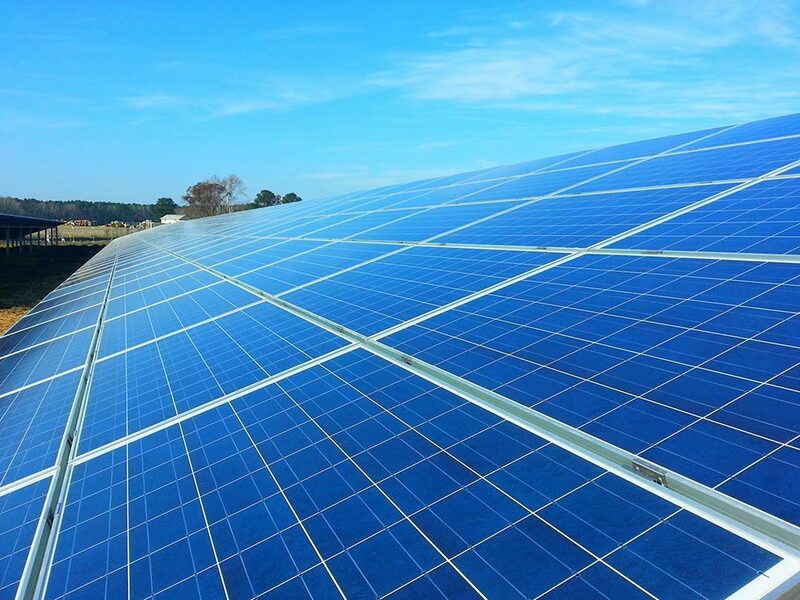 The 27-year PPA for a 4.3 MW array is phase two of the 6.2MW solar array is the largest in Kentucky. 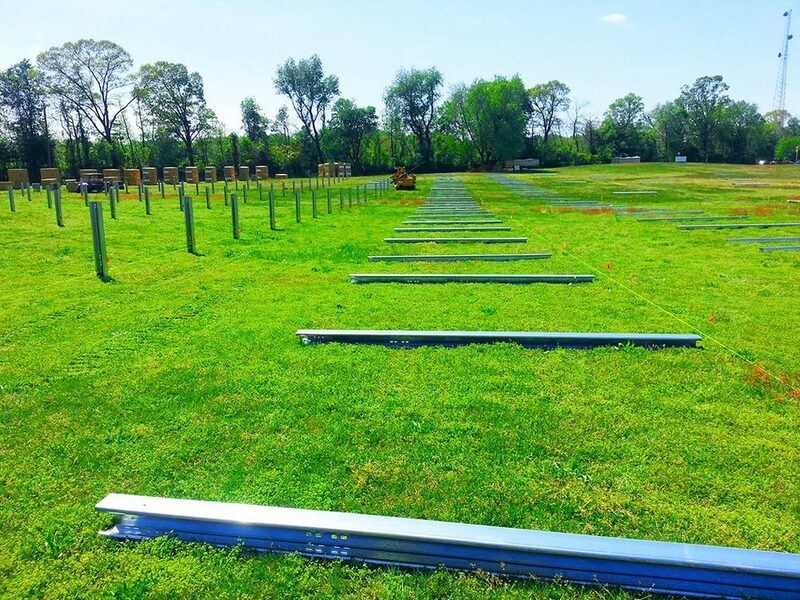 During phase one, the initial 1.9 MW portion of the array was executed through a 10-year Utility Energy Services Contract (UESC) with Pennyrile Rural Electric Cooperative Corporation and a $3 million Energy Efficiency/Renewable Energy grant from the State of Kentucky. 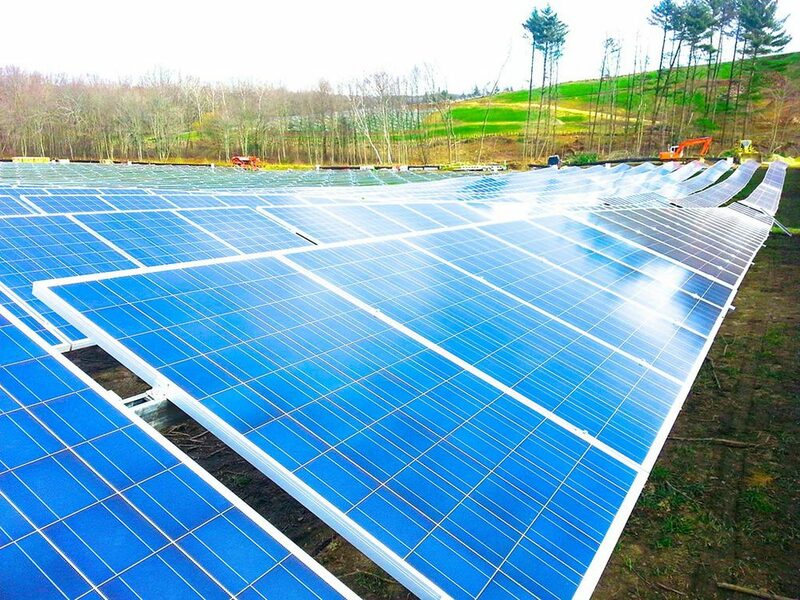 Fort Campbell identified 25 acres of land formerly used as a landfill for the PPA solar photovoltaic array project. Bithenergy and its team financed, designed, built and will operate, own and maintain the renewable energy generation facility on the identified land leased from Fort Campbell. 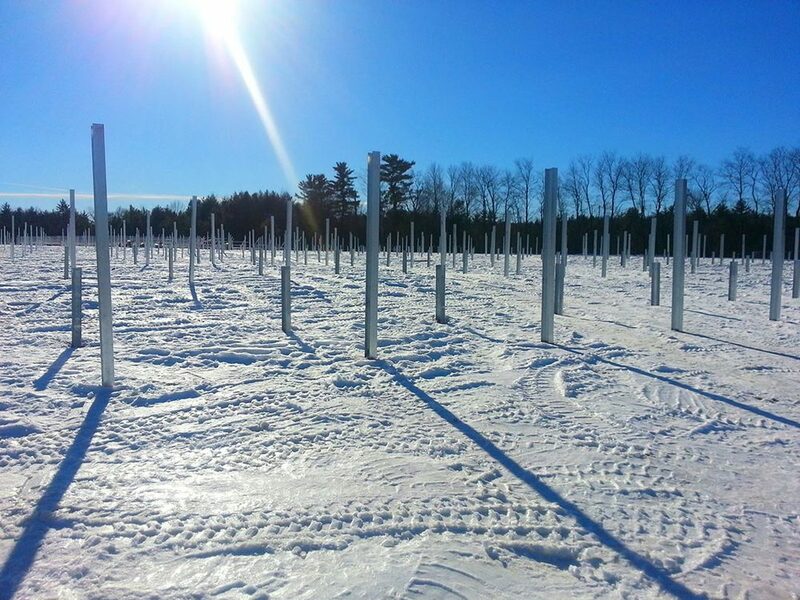 Through the PPA, the Army purchased the on-site generated renewable electricity for up to 27 years in accordance with the terms and conditions stipulated in the resulting contract. This solar project is part of a $7 billion renewable and alternative energy power production initiative for the Department of Army. The Multiple Award Task Order Contract (MATOC) has been designated as the key contractual vehicle to be used to diversify the energy production alternatives for military installations throughout the world. 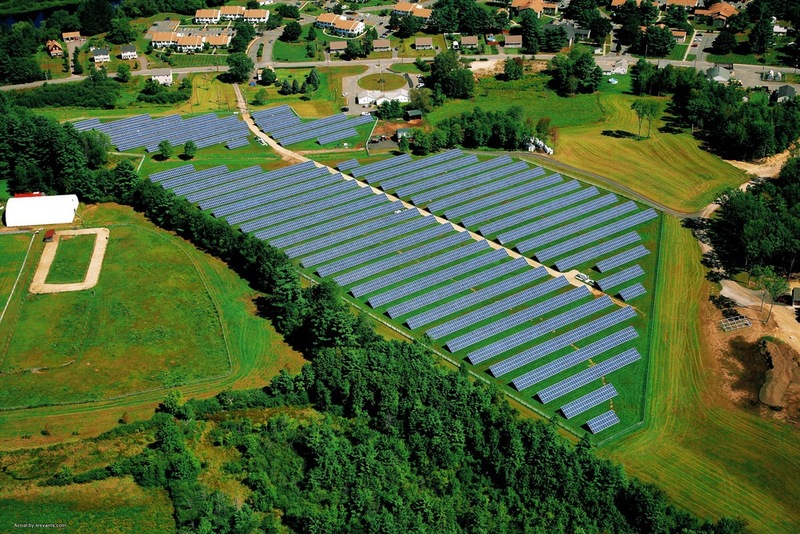 Bithenergy is developed a commercial merchant power plant in Somerset County, Maryland. This project consisted of several technologies integrated into one solution, Bithenergy’s Hybrid Renewable Energy System (HRES). 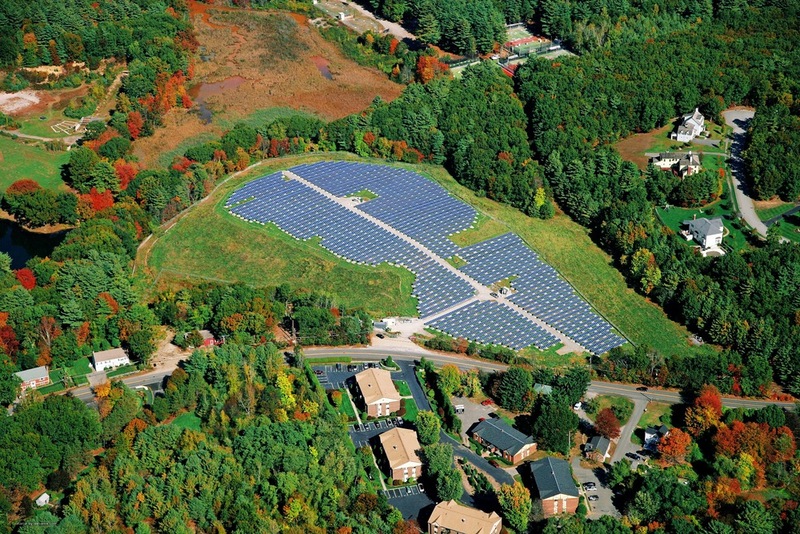 The Somerset County site is a PPA-structured project between several hosts & a local utility company as the financier. This project helped create jobs in Somerset County, which holds some of the highest unemployment rates in MD, at 14%. 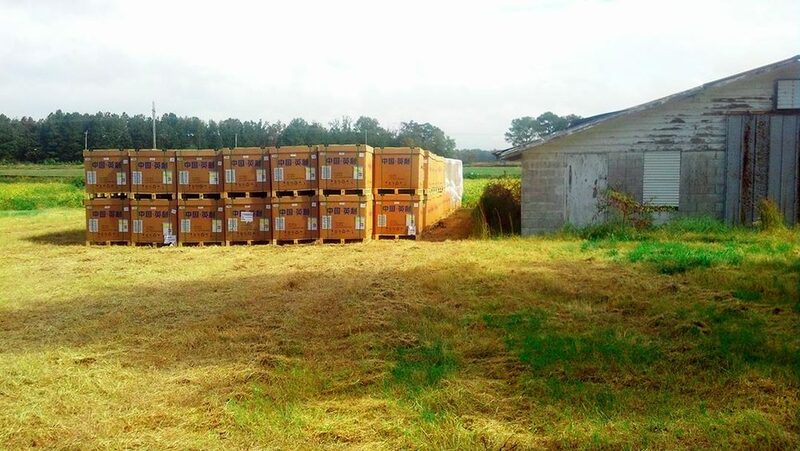 Phase #2 is a 20 MW Biomass plant that will use chicken waste & wood chips to produce electricity. This project helps the state of Maryland reach their goal of 15% renewable energy by 2015 as well as reducing chicken waste pollution. Bithenergy overcame challenges related to Hurricane Irene, an earthquake and torrential rain throughout September and completed the project on schedule. Along with those environmental obstacles, the team also had to figure out a way to build the ground-mounted system on a hill, which required devising a new approach, called the wave and fan. "Daniel and crew from BITH was a pleasure to work with. Everyone knew their job and did it exceptionally well. My whole experience with BITH has been exceptional." The solar tracking system was chosen over conventional solar configurations because it increases the amount of time a panel receives direct sunlight, making the system approximately 20-30% more efficient. In a solar tracking system, the plane of the panels rotates over two axis, producing a superior angle of incidence for the sun’s rays. The rotating panels change position as the sun moves across the sky, maximizing the energy gathered from the light, thus producing more power, and requiring a minimal amount of real estate. Conventional solar panels, while effective, do not provide this type of energy benefit. After the project is complete, the homeowners expect to have a 75% reduction in their energy cost.